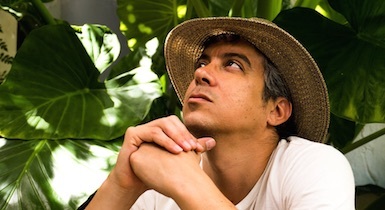 Last June M.Ward surprised fans with the digital release of his ninth solo album, What A Wonderful Industry. The record will finally receive a proper physical release on January 18, 2019 via M.Ward Records. Over the last decade Ward has released a string of acclaimed solo albums, as well as six LPs with Zooey Deschanel in the duo She & Him. Ward is also a member of the group Monsters of Folk alongside My Morning Jacket’s Jim James, Bright Eyes’ Conor Oberst, and Mike Mogis, as well as a producer on albums for Mavis Staples, Jenny Lewis, and Carlos Forster.